Over-investment in network infrastructure that we don’t actually need is the real reason our electricity bills keep going up – and it’s a welcome relief to see someone talking about it. A colleague shared an article recently from ABC’s The Drum, written by Jess Hill (The Drum article here, and RN Interview here), that talked about the massive over-investment in network ‘poles and wires’ and the impact this was having on our electricity bills. And I think there was a collective sign of relief around our office. 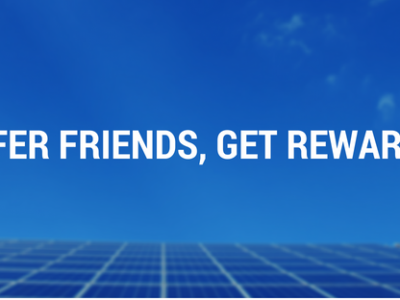 The renewable energy industry has been – undeservedly – berated in the last few years for causing the rise in electricity prices. And I for one feel like I’ve countered this assumption a thousand times over. So when this much more accurate article popped into my inbox, it was a welcome sight. The truth of the matter is that there has been an extreme overspend in network infrastructure across Australia, and this cost is being passed on to consumers. But it’s not only the cost of our ‘gold-plated’ network that’s being passed on to us. We are also being charged an additional 10% in the form of the networks’ regulated ‘rate of return’. An incentive bolstered in 2006 by the state governments in a deal with the Howard Government. So then the question is, “to go off grid, or not to go off grid”? 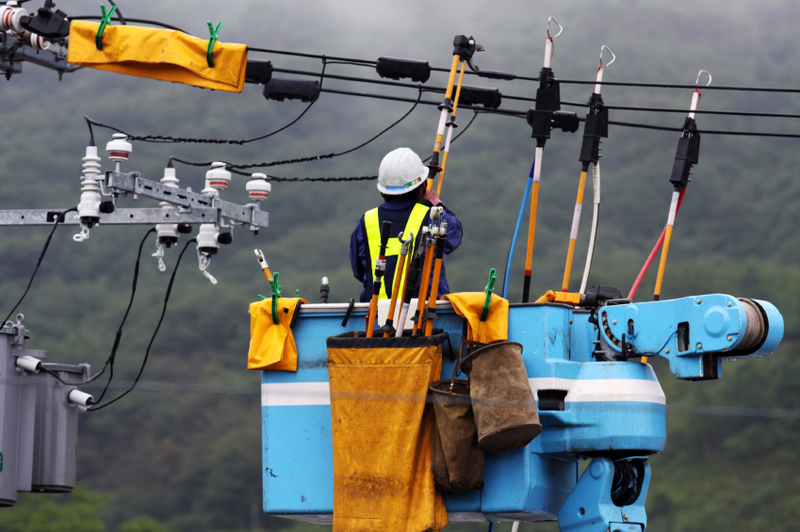 The grid ‘death spiral’ has been a worrying prospect for both consumers and networks. The death spiral concept is basically framed as: people leaving the grid because of high prices, causing higher supply charges for those still on the grid, causing more people to leave the grid, and so on. 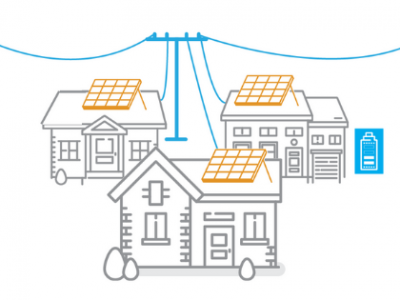 The end scenario being that those left on the grid have extreme supply charges and the network is left with stranded assets. But in reality, it’s simply not that black and white. It’s not battery storage vs the grid. In actual fact it’s battery storage + the grid. 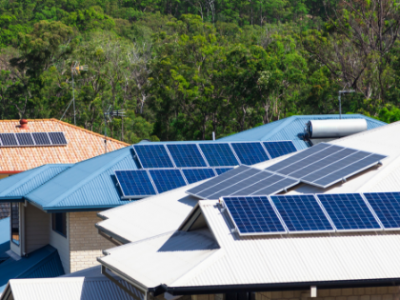 Distributed energy solutions such as domestic battery storage and mini-grids provide us with the perfect solution to our unique situation in Australia (high power costs, long transmission distances, and high solar potential are also the reasons companies such as Tesla are clambering to get into the Aussie storage market). 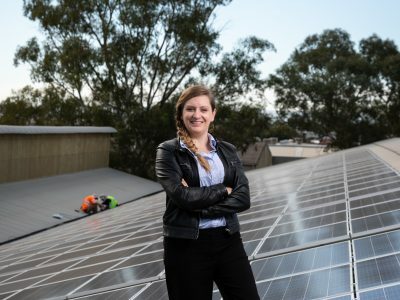 By using a varied source of energy generation, and increasing the percentage of renewables in the mix exponentially to eventually achieve 100% (which is already starting to happen in a number of cities around the world – including our own King Island most recently) is the future of our energy supply in Australia, and something we should be very proud to reach. Emily has been working in the renewable energy industry since early 2008, in many and varied roles. She has a Diploma in Sustainability and has training in basic carbon accounting.